Confession: As a student, I did NOT like history. It was probably my least favorite subject. I simply viewed it as a bunch of dates and facts to remember…just long enough to regurgitate them on a test. 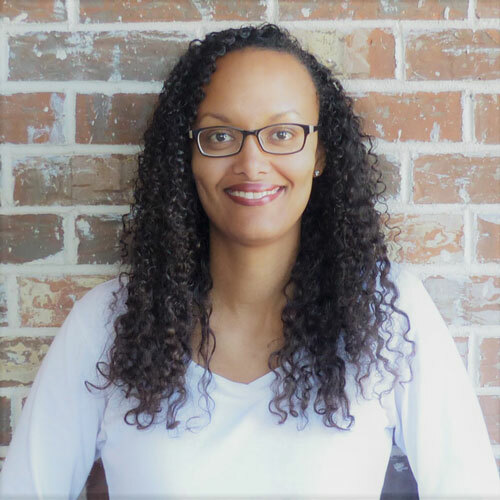 I knew that I wanted something different for my children. I didn’t want history to be reduced to simply memorizing dates. I wanted history to be fun. Hands-on. Interactive. Exciting. Alive! 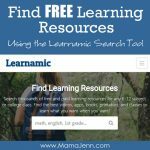 That’s why I absolutely LOVE finding teaching tools and resources that get my kids (and, yes, me) excited about learning history. I received these books free of charge for review purposes and was compensated for my time. All opinions expressed in this post are my own and I was not required to post a positive review of the product. 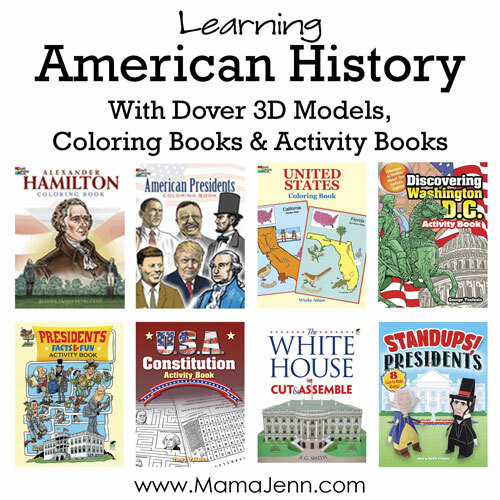 My latest finds are the American history coloring and activity books from Dover Publications. My kids have really been enjoying them and I know that they will be a huge asset to our American history studies! I don’t know what it is, but there is something really special about seeing your kids really enjoy learning! Alexander Hamilton Coloring Book: ​ Learn about the legendary Alexander Hamilton. 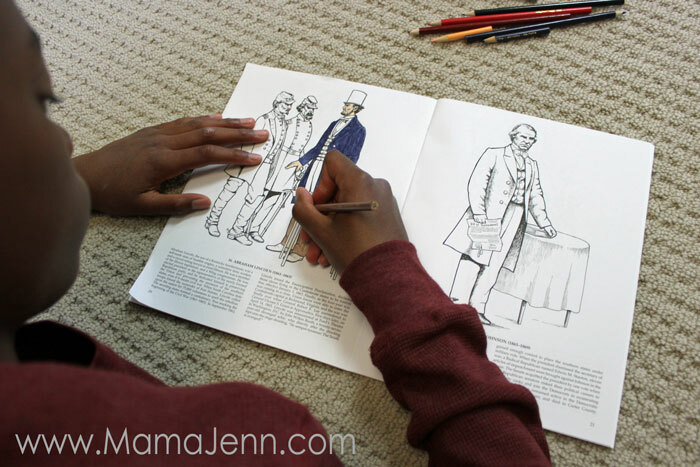 The coloring pages and activities recount the Founding Father’s life and times, starting with his childhood in the West Indies through the duel that ended his life. United States Coloring Book: Learn about each state’s motto, flower, bird, tree, capital, location, and more! 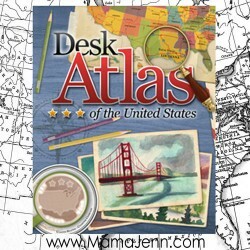 Each of the 50 states is represented in the coloring book, one state per page. American Presidents Coloring Book: Learn about each of the 45 US Presidents, from George Washington to Donald J. Trump. Each Presidential coloring page features a detailed caption. 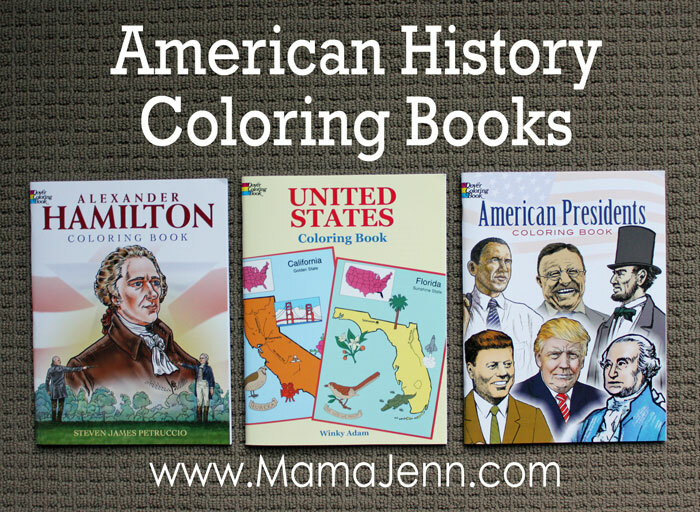 The American history coloring pages are great for notebooking! Our preferred method for using the coloring pages is during read aloud time. While I’m reading the history lesson, the kids are busy coloring. 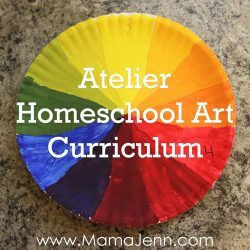 I find that coloring is a great activity to keep their hands occupied, while their brains and ears are busy listening and taking in the material I’m reading. Discovering Washington, D.C. Activity Book:​ ​Learn fascinating facts about Capitol Hill, the National Mall, the White House, and other famous landmarks of Washington, D.C. 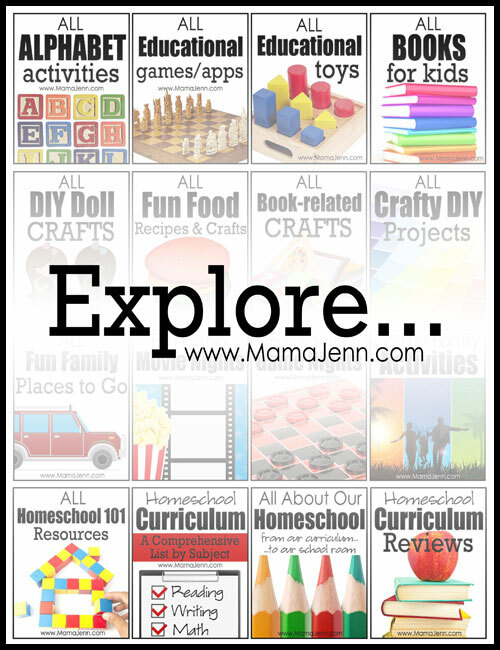 The activity book includes crosswords, search-a-words, mazes, word scrambles, and more! U.S.A. Constitution Activity Book: Learn about foundation of the supreme law of the United States via mazes, secret codes, crosswords, and other puzzles. 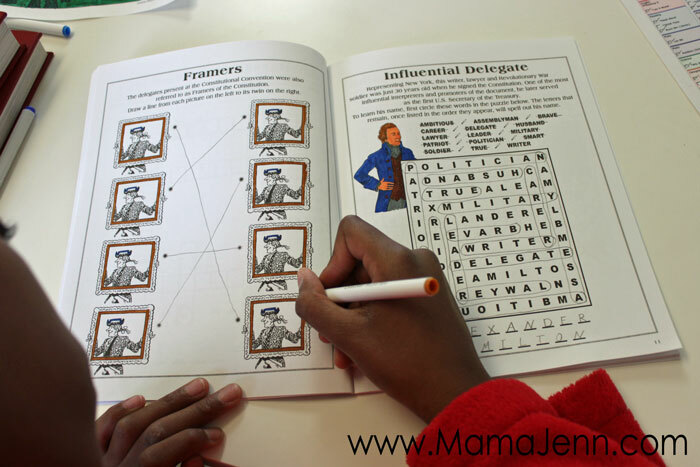 Presidents Facts and Fun Activity Book:​ Learn more about the Presidents using mazes, search-and-find puzzles, and spot-the-differences activities. Playful illustrations and intriguing tidbits about our nation’s leaders are included. 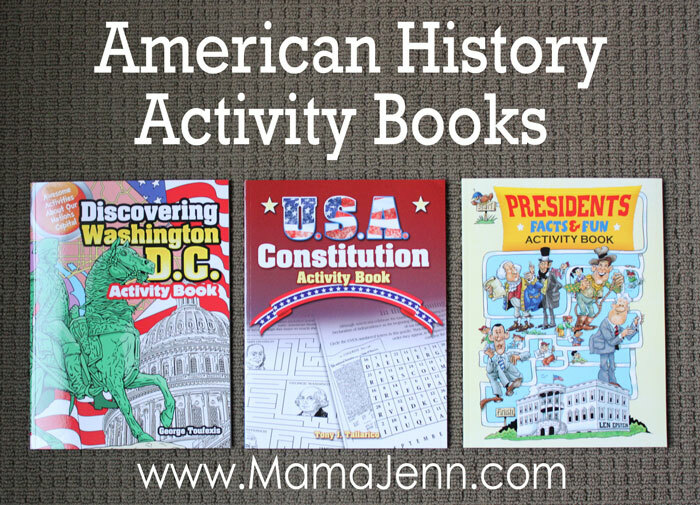 The American history activity books are a great way to make the learning interactive. My kids love doing mazes, solving puzzles, etc. 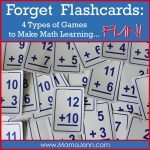 I like providing these type of books as fun, learning activities they can work on once their main assignments are complete. White House Cut & Assemble: Learn about the White House by constructing 3D model. Printed on full color cardstock, the model is appropriate for ages 10 and up. Standups! 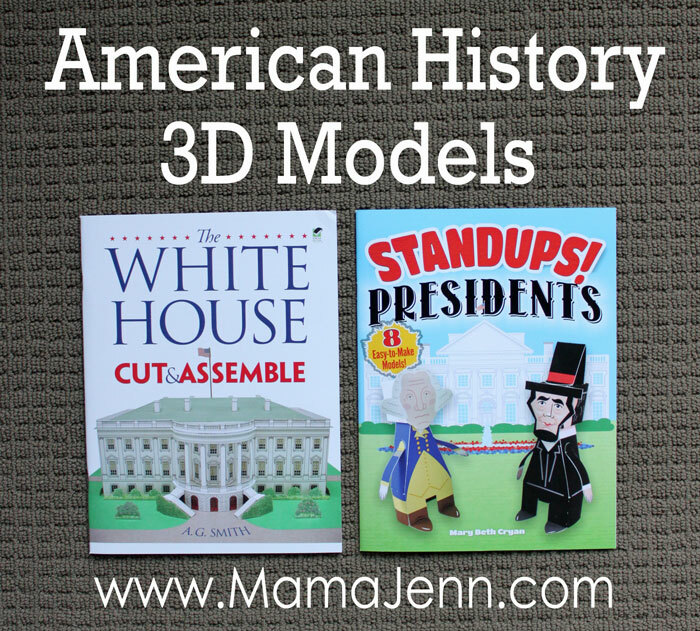 Presidents: Construct these playful 5-inch high, 3D figures of various Presidents. The easy-to-make punch-out models include George Washington, Abraham Lincoln, Andrew Jackson, Theodore Roosevelt, John F. Kennedy, Franklin D. Roosevelt, Thomas Jefferson, and Barack Obama. Constructing a model is a wonderful hands-on project. My kids had a blast with the 3D presidents. Plus, they were very easy to make! The standups not only helped my younger boys in being able to more readily identify the various presidents, but the we were also able to role-play with the figures. Making history fun is, without a doubt, a whole lot easier with the coloring and activity books from Dover Publications! 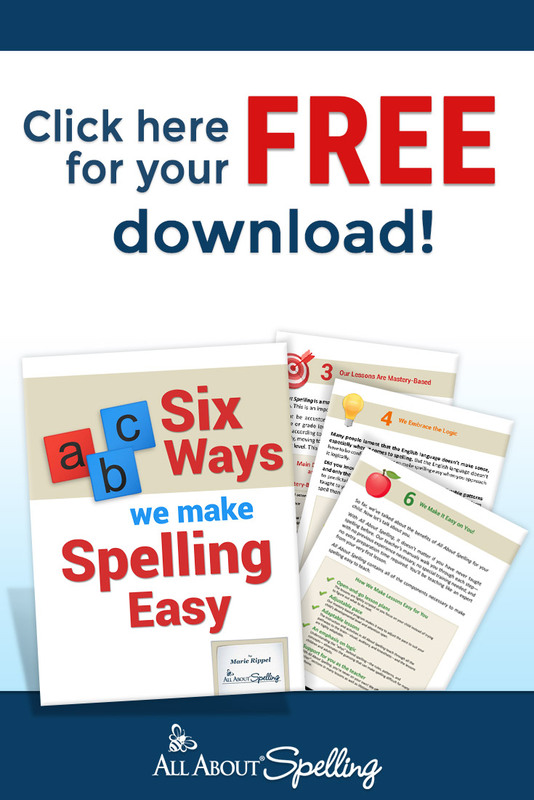 Get 25% off any purchase on Dover Publications with coupon code: WHBO. 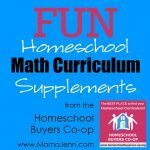 Coupon code expires June 30, 2017. 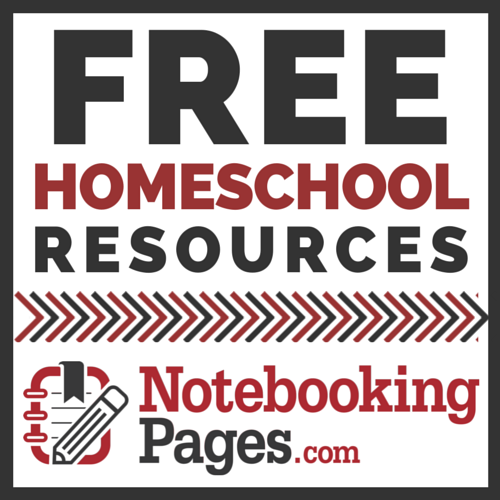 Ten winners will receive a full set of 8 American history books showcased in this post. Giveaway is open to USA and Canada residents only. Use the widget below for more details and to enter to win.